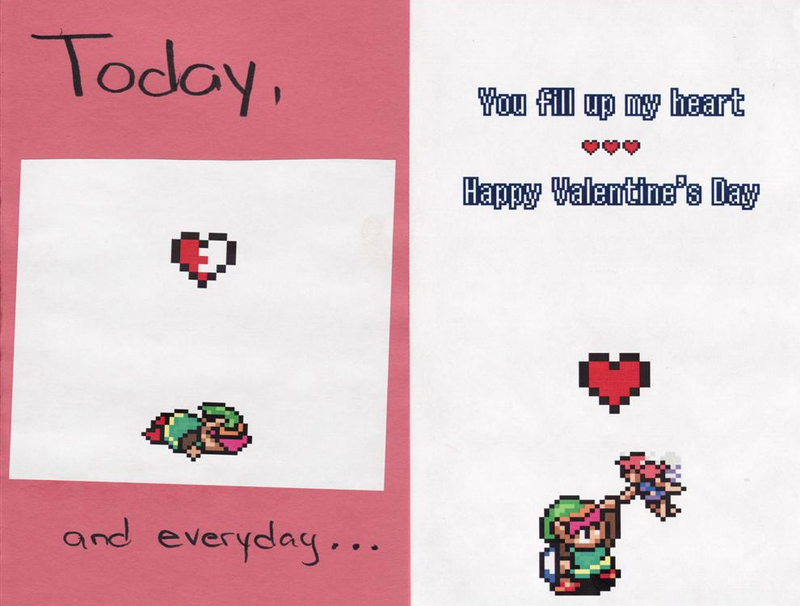 This is the card she gave me for Valentines. Jenni is the first woman who has ever fully understood me and this proves it. Damn I love her.